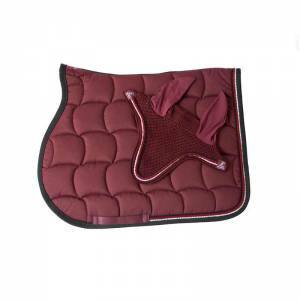 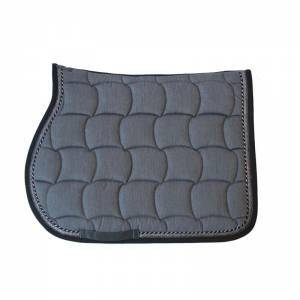 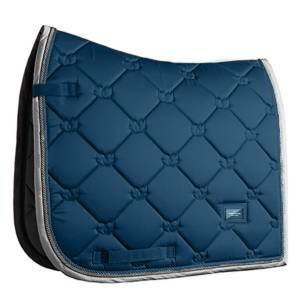 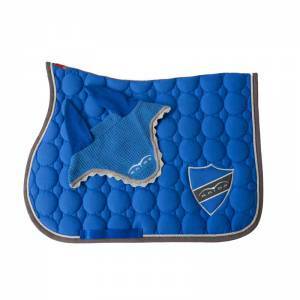 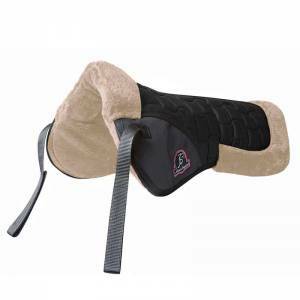 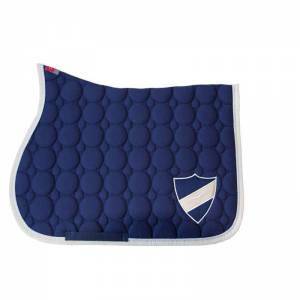 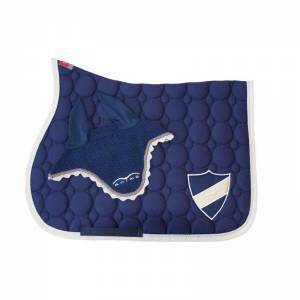 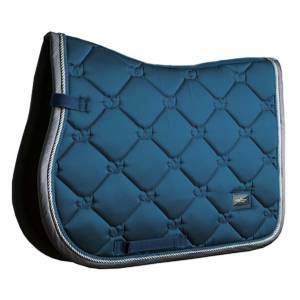 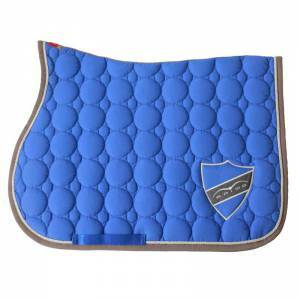 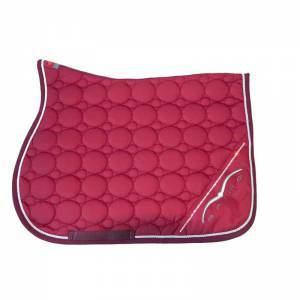 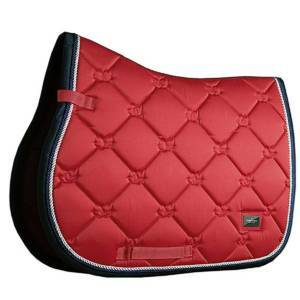 Equestrian Stockholm Grenadine Red Saddle Pad is available in either dressage or jump styles. 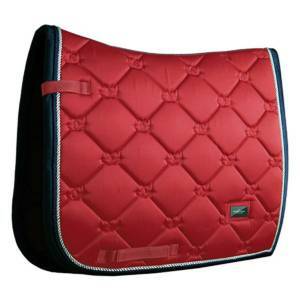 Don’t forget we have matching grenadine red fly veil and bandages. 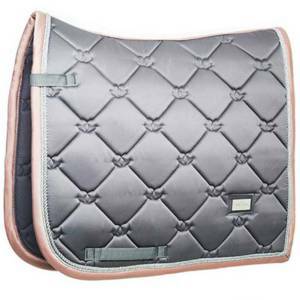 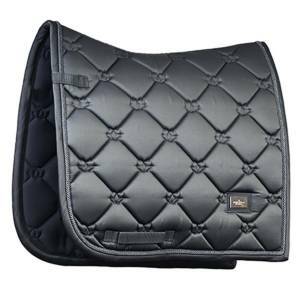 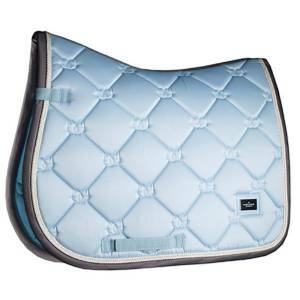 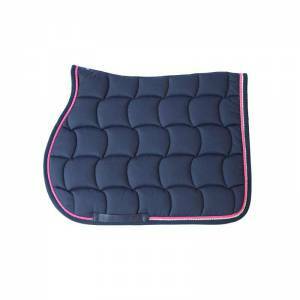 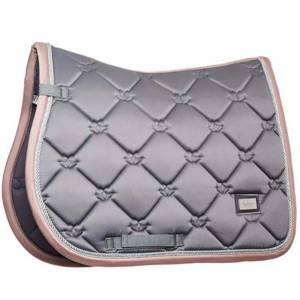 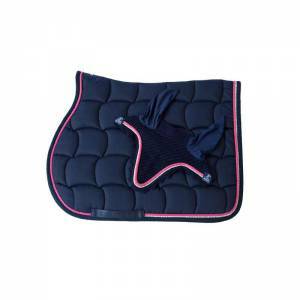 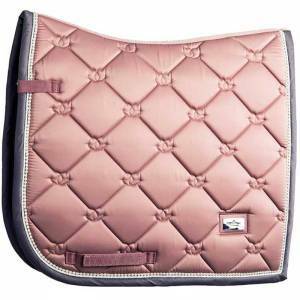 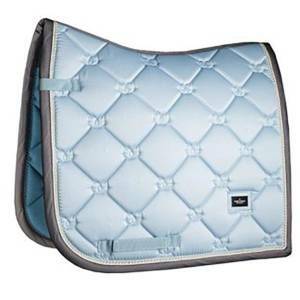 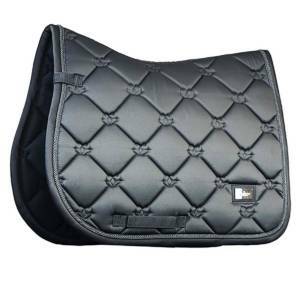 Equestrian Stockholm Pink Pearl Saddle Pad is available in either dressage or jump styles. 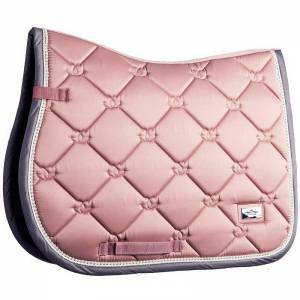 Matches well with the dusty pink range including the dusty pink next generation jacket.